The art of simplicity is genius. Seven years ago two english fashion students, Lesa Bennett and Jemma Fennings, started a watch company from their kitchen table, using up every last penny of their savings: Olivia Burton was born. Last year, the same two women sold that watch company to a major luxury accessories conglomerate for a cool £60 million! The best of good luck, ladies, and thank you for the beautiful and authentic watches!Discover their creations on b2bmontres.fr! 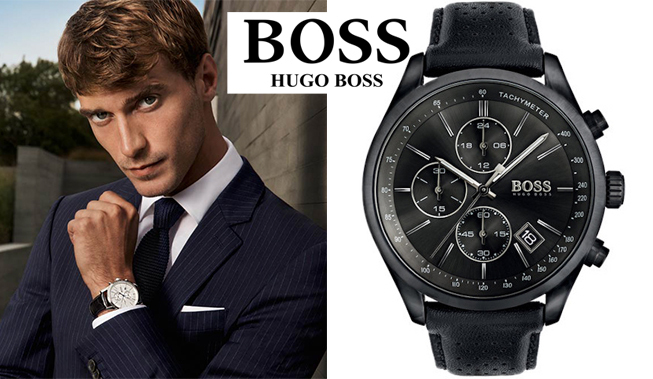 For a more male taste, check out our huge new arrivals of infinite male elegance, see what we have reserved for you in our Hugo Boss selection, like the new chronographs, like the cool Mod. GRAND PRIX. Discounts from 60% to 65% off SRP. 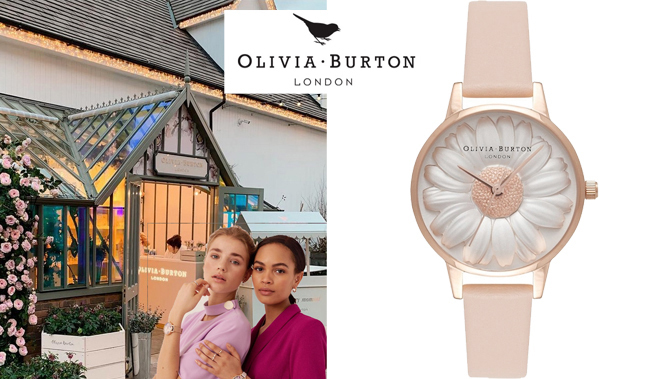 Find Olivia Burton watches and become part of the trendiest trend! 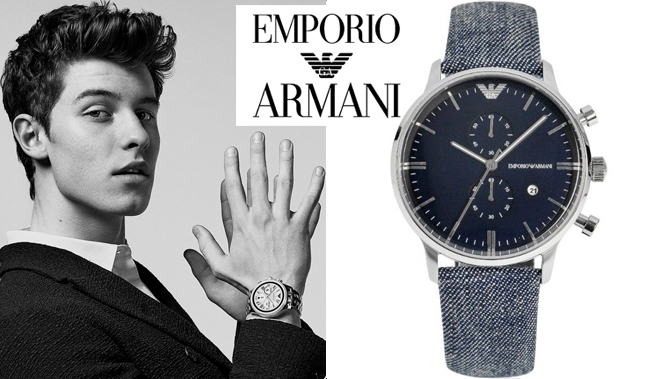 Choose from sophisticated designs - quality certified by Movado Group!